A new semester is approaching, or might indeed already have started for some. 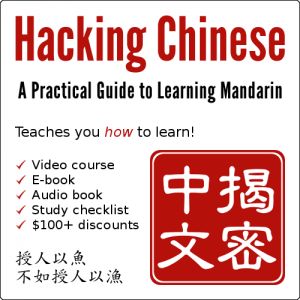 This is the right time to accelerate your learning with Hacking Chinese – A Practical Guide to Learning Mandarin. Spending some time and energy to scrutinise and upgrade the way you learn is well worth it, making sure you get the most out of your studying. 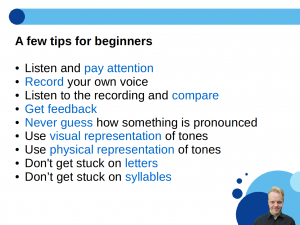 You can read more about the course by clicking the link below, but I have also summarised the most important things in this post, so reading here works too! 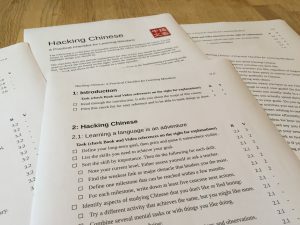 New this year is the included three month subscription to the interactive text games for Chinese learners I’ve built with Kevin over at WordSwing. Read more about the games below. 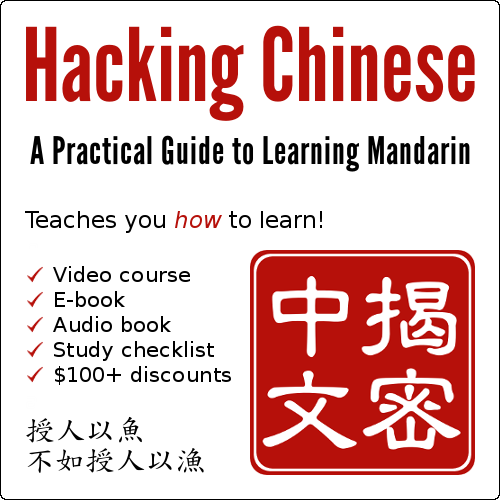 This course is the result of thousands of hours of work and just like the Hacking Chinese website, it’s about how to learn Chinese in a better way. Unlike the website, though, the course is comprehensive, structured and has a lot more to offer than scattered articles. 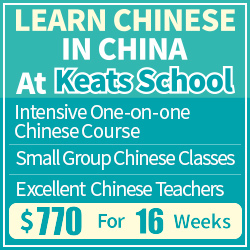 It represents my most complete attempt at helping others to learn Mandarin so far. Discounts worth more than $100 for recommended learning tools and materials, including Pleco, Skritter and ChinesePod. 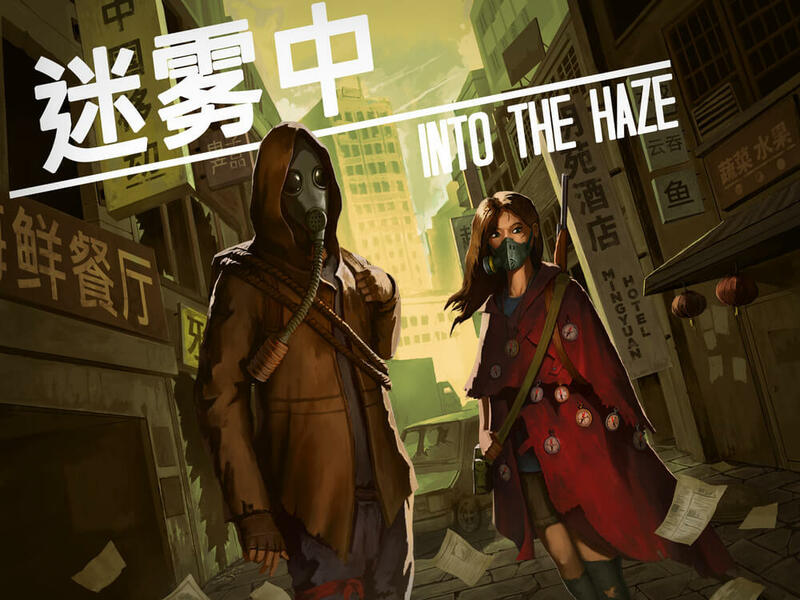 For the duration of the discount, access to Into the Haze is included in the course package. 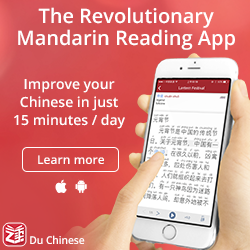 Reading and listening to Chinese at your level is an excellent way of learning. However, most graded readers are quite boring and don’t encourage you to really engage with the content. In order to solve this problem, we have created several text games where you choose your own action based on the text you read. The story then develops differently depending on what choices you make, rewarding you for making good choices based on the information you have. Read more about the game Into the Haze or watch a video that shows how the game is played. For a limited time, full access to all games for three months is included in the course package! 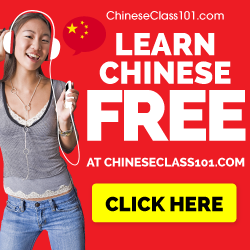 This gives you plenty of time to explore the games and learn Chinese in a more interesting way. 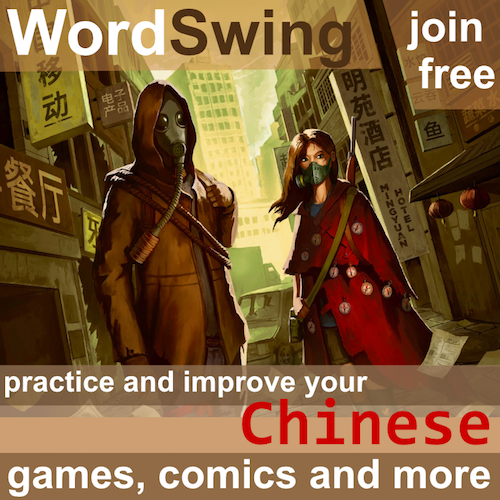 To use this offer, please register an account at WordSwing and send the e-mail address you used to sign up as a reply to the confirmation e-mail you received when buying the course. Make sure you haven’t missed anything with the study checklist! If you get the course before the end of Saturday (August 19th), you get $10 off (use the discount code “2017kai1xue2” in the cart). You still get all the content, of course, including the $100+ in discounts and coupon codes for various useful services, such as Pleco, Skritter and ChinesePod. What does this course offer that the free articles don’t already offer? This course helps you connect the dots and avoids not seeing the forest for the trees. There is also a big difference between reading fragmentary articles that were written over seven years without structure and using a comprehensive course containing video, text and audio.